Wurth Electronics in the United States is pleased to announce Digi-Key Electronics as the exclusive sponsor of their 2019 technical WEbinars. 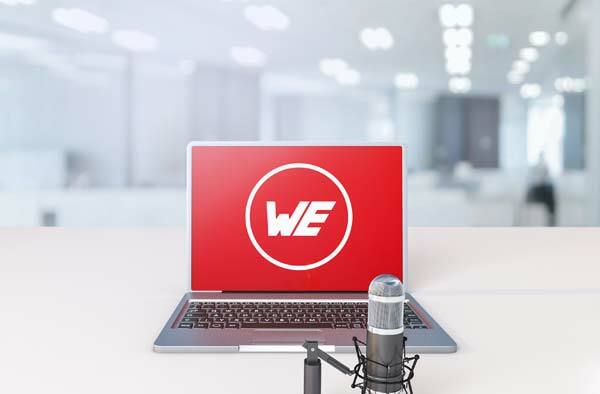 Over the past 10 years, Wurth Electronics has tripled the number of presented webinars per year; some of which are offered in multiple languages. Thompson is hoping the new partnership with Digi-Key Electronics helps to grow not only the attendance rate, but also the number of future webinars hosted by Wurth Electronics. The next Wurth Electronics WEbinar, “Avoid Flyback Transformer Design with REDEXPERT – Powered by Digi-Key Electronics,” will be presented on April 17th, 2019. Registration is available at www.we-online.com/webinars.